In 2016, John Birch took the decision to join the ranks of the struggling artist! 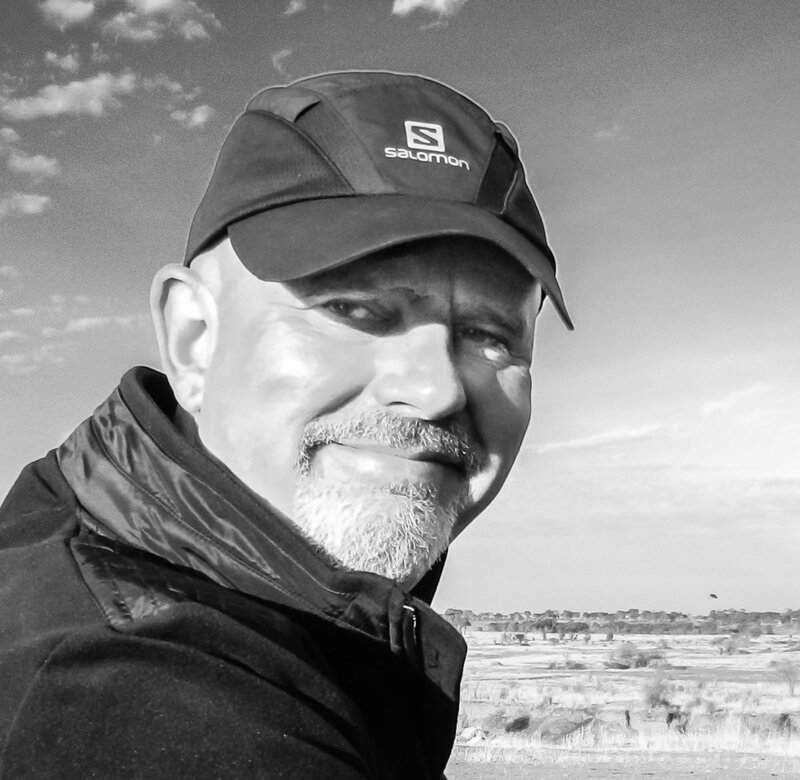 He has spent the time since, turning a lifelong passion into a profession; becoming a widely published and award winning freelance wildlife photographer and writer. John is now using his extensive experience as a qualified trainer and mentor to help others realise their potential as photographers. In pursuit of this aim, he has developed a range of guided, international wildlife photography tours as well as UK-based, one-to-one and small group tutorials and workshops. His gallery offers a small sample of his favourite images and his blogs provide a narrative snapshot of his adventures. Both are regularly updated so please call back. Whatever your reason for visiting his website, enjoy the photographs but please respect our copyright. John is trying to earn a living from his former hobby and cannot work for free.